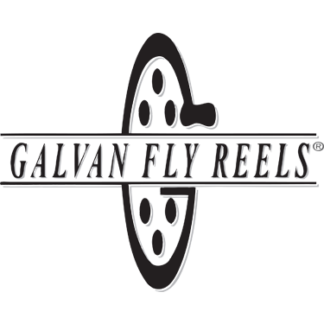 Welcome to my offering of some great Fly Reels. 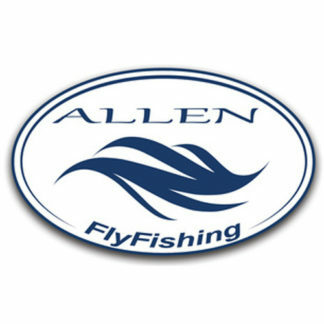 Fly reels from Galvan, Taylor, Allen and Sage are sure to cover your specific need. These reels come in a variety of colors and line weights to cover any angling situation. 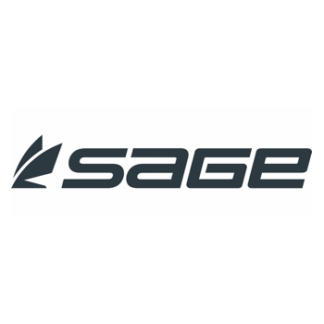 I have selected each company as ones who stand behind their product and have great reputations in producing top quality gear. Each manufacturer has all your freshwater or saltwater applications covered at a variety of price points. 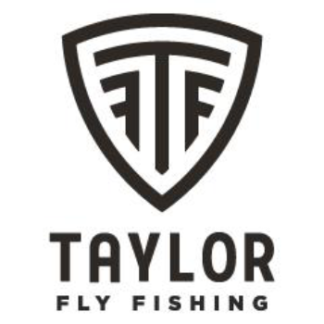 If also purchasing a rod you can get a discount with the code COMBO which also includes backing and free shipping. Always free shipping! Use code SHIPFREE at checkout.